This meal plan is easy to follow, flexible, and full of delicious signature JSHealth meals. 1. The JSHealth Signature Meal Plan that has helped thousands of people achieve a healthy body, for life. This meal plan includes the JSHealth signature meals that are incredibly quick and easy. The meals are carefully nutritionally formulated to help you achieve blood sugar balance, weight balance, good energy and a healthy gut. The meal plan also contains JSHealth signature mindful eating tips, helping you overcome stress and emotional eating. 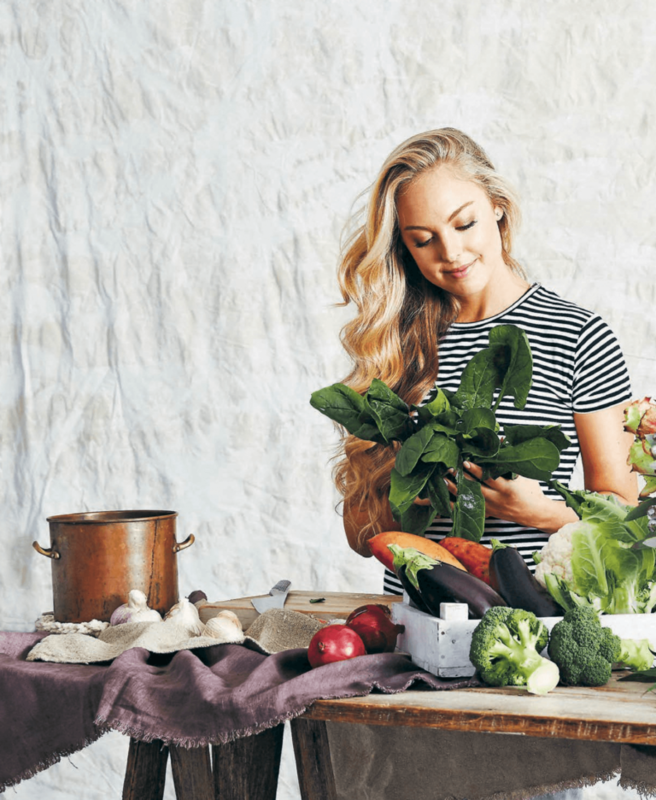 This meal plan teaches how you to become an intuitive and flexible eater. 2. 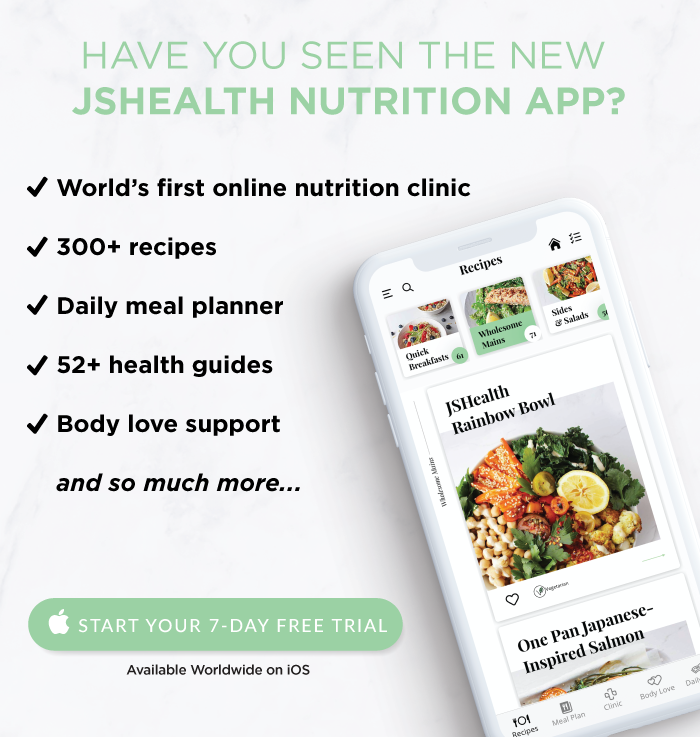 The JSHealth Menu – The JSHealth Weekly Menu is a two-week sample menu that details exactly what to eat. It’s great if you do better with structure and direct guidance. It contains a range of balanced JSHealth meals that you can rotate. If you prefer the more flexible approach (like I do), refer to the Meal Plan at all times and rotate the meals in there. 3. JSHealth Shopping List. The Shopping List offers a breakdown of the pantry and fridge essentials to stock up on to create a healthy kitchen. Print it out alongside the meal plan and meal planner, and shop according to what you’re planning to eat that week. Note: If you have The JSHealth Program or JSHealth Program Handbook, you will already have access to this Meal Plan. 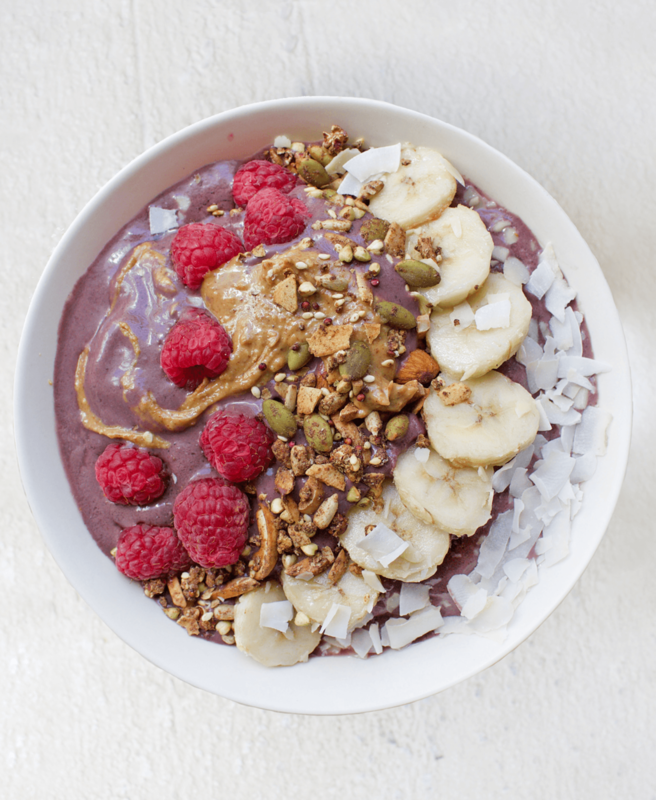 Note: This signature meal plan contains refined sugar-free and gluten-free recipes, with plenty of dairy-free alternatives. 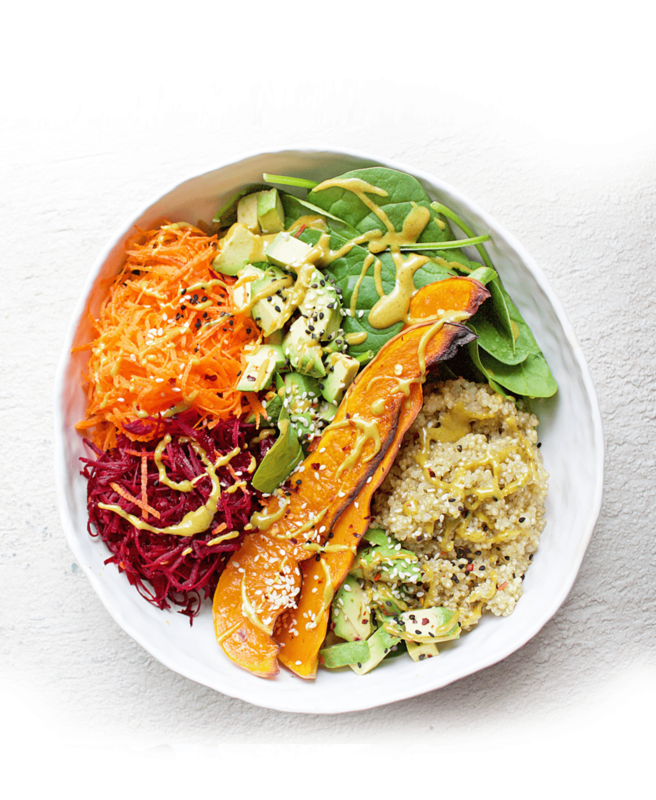 The meal plan also caters to vegans and vegetarians by offering plant-based alternatives to most of the recipes, as well as a seperate vegan recipe page. The Meal Plan is great for people who are new to healthy cooking and eating, as well as those who are familiar with the healthy life. For each meal and snack time, there are 4-6 options to choose from. You can pick the option that you’re in the mood for, or have the ingredients to make. The recipes are all placed in the Meal Plan itself. Families wanting to live a healthier life. Kids and partners love the JSHealth recipes.